Hi SQUIRT! You really SCENT me! 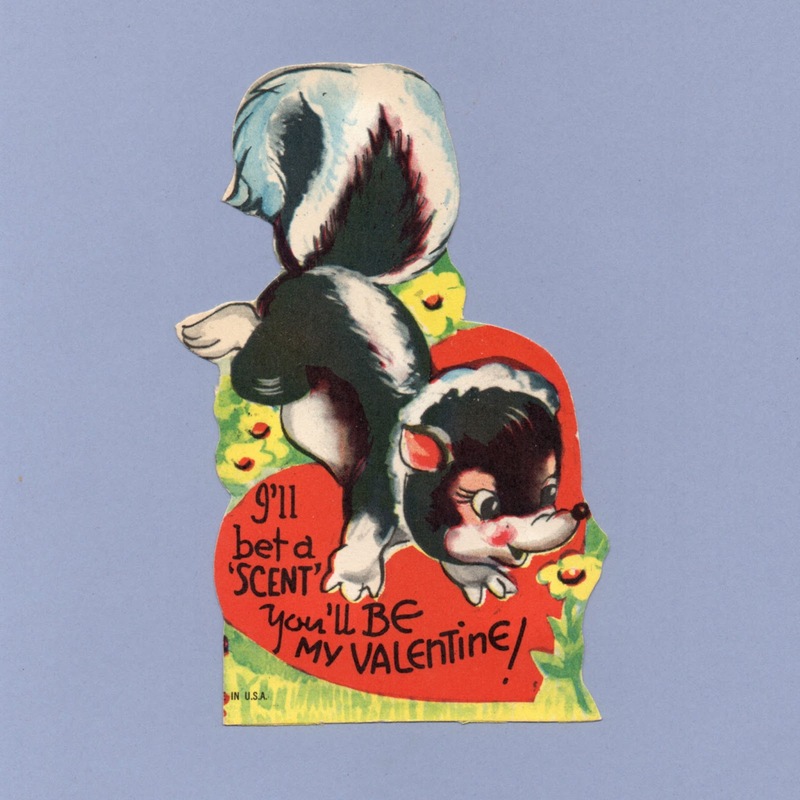 I'll bet a SCENT you'll be my Valentine! 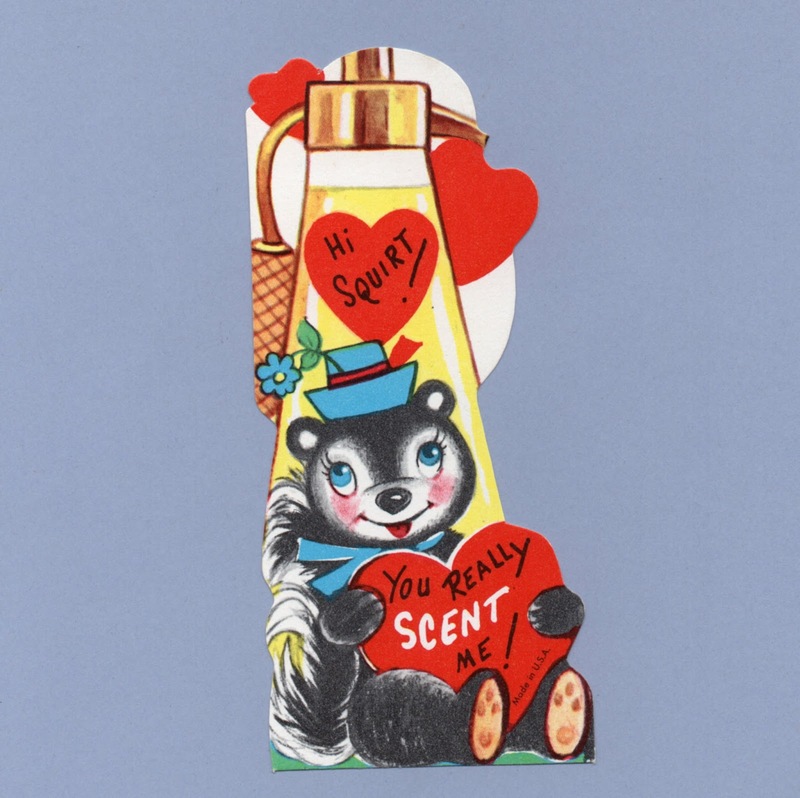 Here's my TWO-SCENTS worth -- Will you Be Mine?